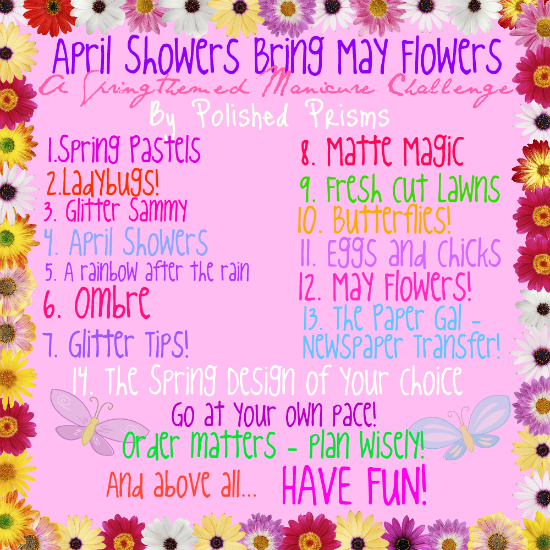 April Showers Bring May Flowers Challenge! - Ladybugs! 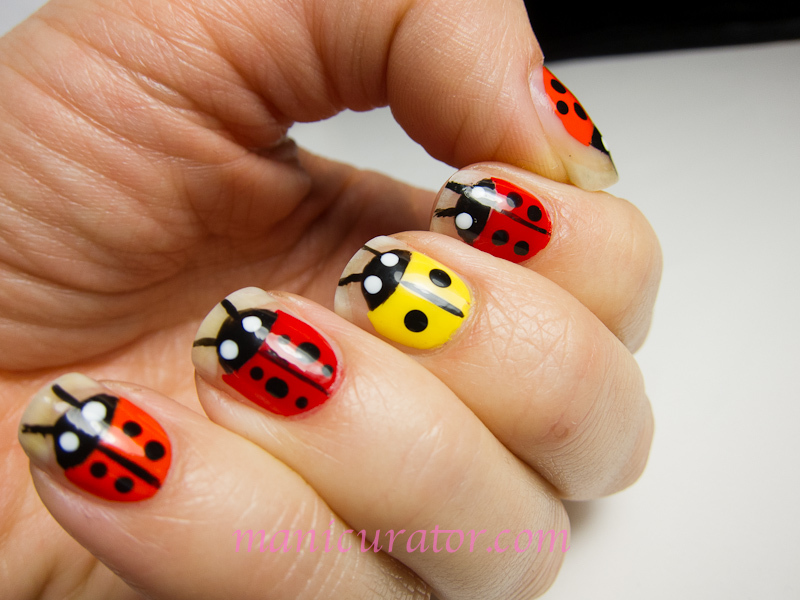 LADYBUGS! Who doesn't love a lady bug? I've been wanting to do a manicure that shows some bare nail..so I used this http://www.websor.com/dictionary/spanish/say/ladybug/4069 and this Ten Little Ladybugs as my inspirations for this ladybug challenge. I've never done anything like this before so it was definitely um...a challenge, and fun! Unfortunately, I need a lot more practice, as I'm not crazy about the final result. 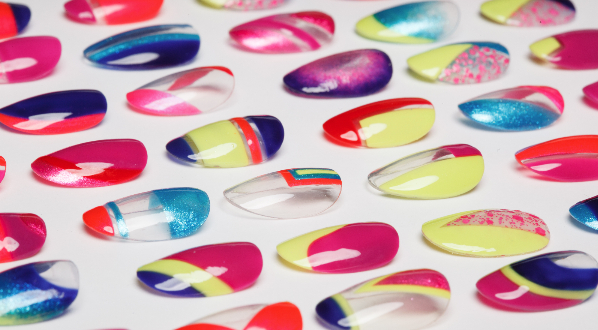 I am finding out that I am kinda a perfectionist when it come to nail art. 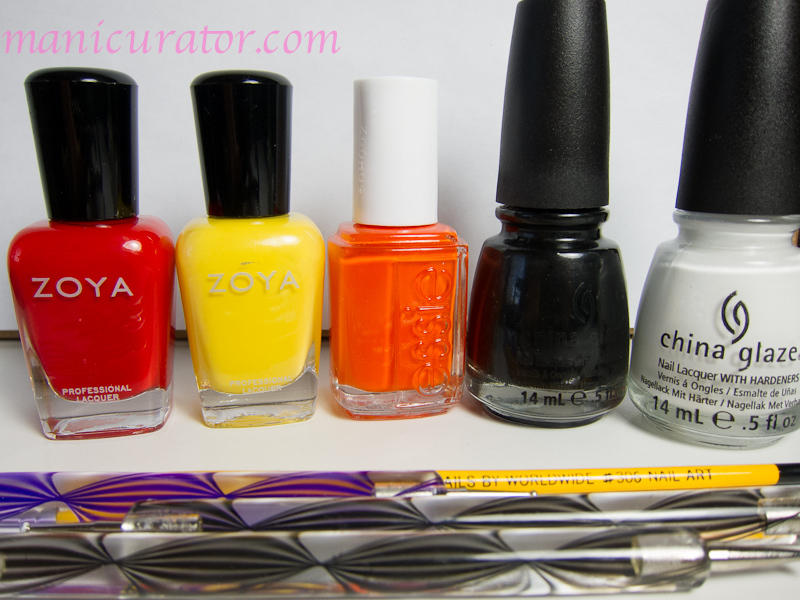 Base coat of gelous, ladybug colors: Zoya Creamy, Zoya Sooki, Essie Orange it's Obvious. 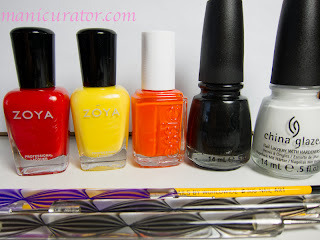 China Glaze Liquid Leather and White on white for details. 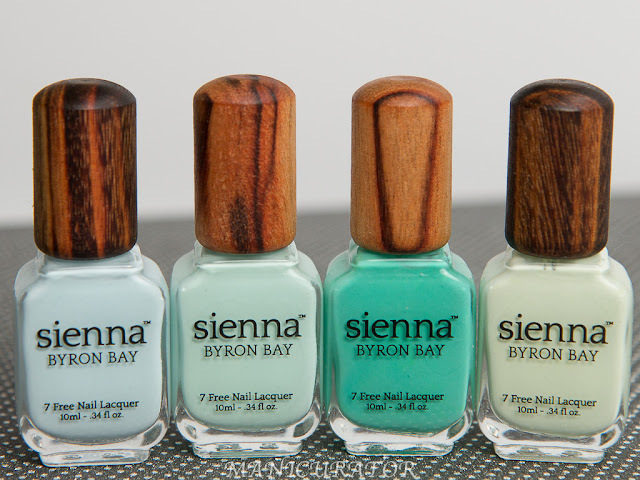 Seche Vite top coat. I can totally relate to being a perfectionist about your own nails. Mine rarely measure up to my standards. 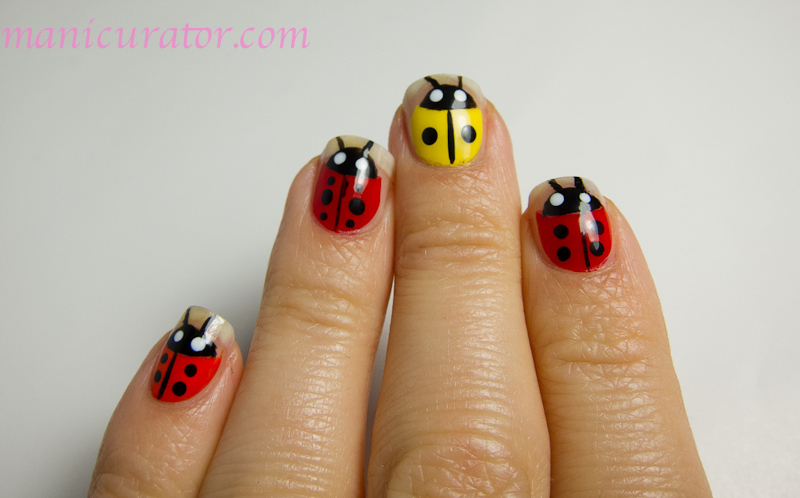 :) I think your ladybugs look great and I love that you did them in different colors. I can tell you from the viewers perspective, your stuff is fantastic. It looks perfect and is super creative. So pretty! I love your idea! I looove ladybugs and your mani is super cute!